Toyota Motor Corp, Asia’s No.1 carmaker, has found a way to make electric vehicles (EVs) more affordable and less vulnerable to shortages in supply of the key elements needed to produce the rechargeable batteries that power them. 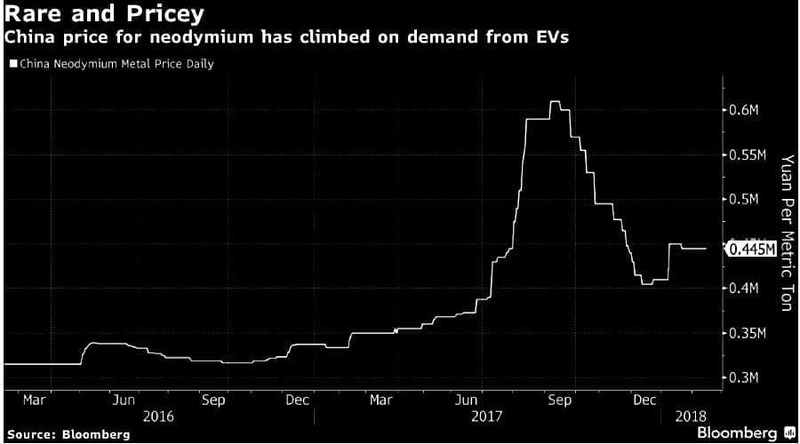 The key for such new wave of EVs is a magnet for electric motors developed by the Japanese firm, which halves the use of a rare earth called neodymium and eliminates the use of others called terbium and dysprosium, the company revealed on Tuesday. 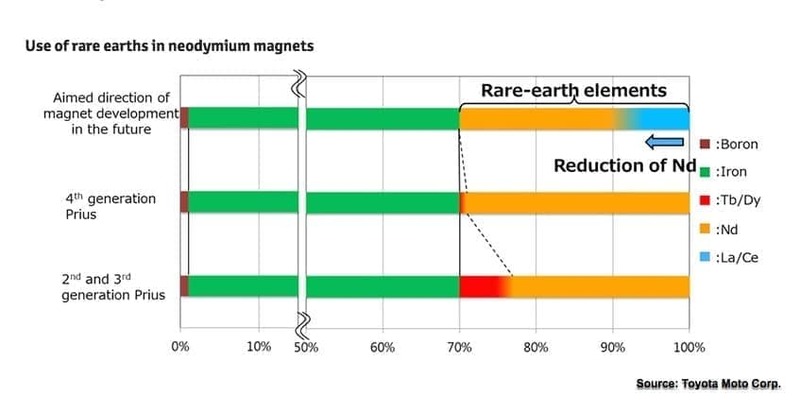 In their place, Toyota will use the more abundant rare earths lanthanum and cerium, which also cost about 20 times less than neodymium. The automaker, which plans to ask suppliers to make such magnets, said it aims to use them in its EVs within the next 10 years. With prices of neodymium still rising and rare earths exports from China dropping by 30 percent in 2010 as it keeps more of the metals for its own electric car industry — the world’s biggest —,Toyota’s work seems perfectly timed. The announcement also comes just a week after Samsung SDI, South Korea’s leading battery maker, unveiled plans to recycle cobalt from used mobile phones and develop lithium-ion batteries with minimum content of the metal, or no cobalt at all, as a way to offset soaring prices for the silver-grey commodity. Currently, electric cars add up to roughly 1 million, out of a global fleet of closer to 1.1 billion, according to estimates by world number one mining company BHP (ASX, NYSE: BHP) (LON:BLT). 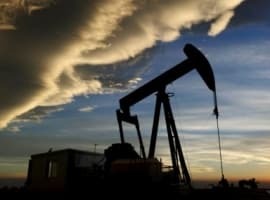 The mining giant believes that figure could rise to 140 million electric vehicles, or 8% of the global fleet, by 2035.